In addition, we have a selection of winemaking reference books and magazines, as well as accessories for enjoying your homemade wine! 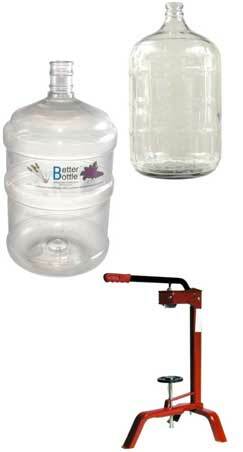 We also have a wide selection of Winemaking Kits! Click here for more information.